So you’ve gone through your UFOs and WIPs and figured out exactly how many you’re working with. By this point you should have determined which projects you’re going to keep working on and have a basic idea of what work still remains to be done. You’ve chosen which project you’re going to tackle first so now it’s time to get to stitching! Depending on how many projects you have it might feel overwhelming to think about making any progress, but it can be done. Still not sure? Here are three ways to make real progress on your UFOs! This is a recommendation that I see all the time for making sure you find time to exercise. If you schedule it on your calendar just like a regular appointment you won’t skip it. And if we can apply this logic to hitting the gym, why can’t we also apply it to hunkering down in the sewing room. 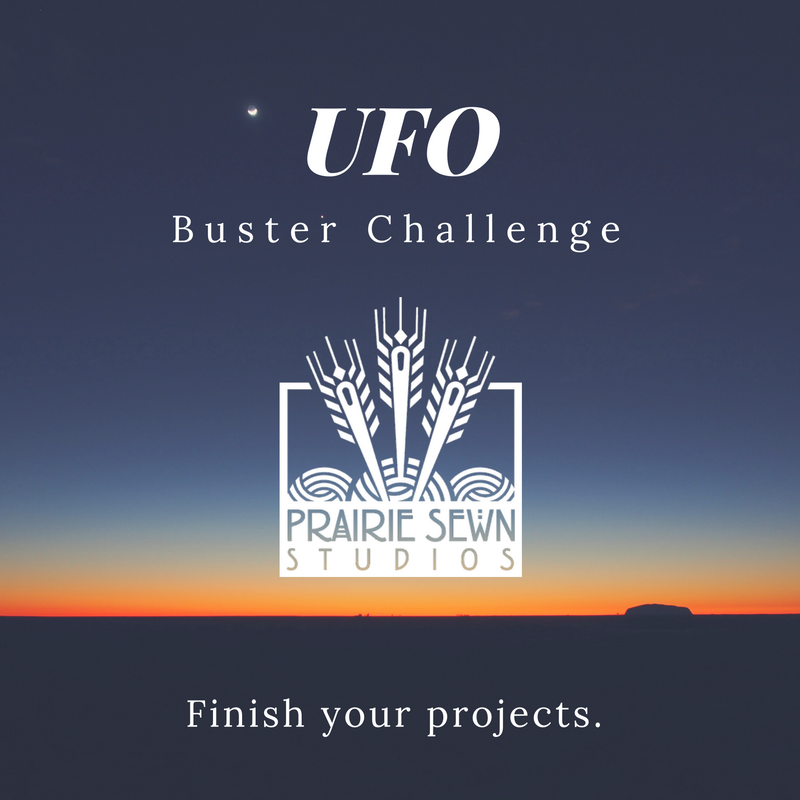 How often you’re able to put “UFO Sewing” on your calendar will depend on your schedule, but try to find at least one hour a week to hold sacred for making progress on your UFOs. Add it to your calendar and be sure your family knows that you’re unavailable during this time unless there is a legitimate emergency. 2. Work in small chunks of time, but do it consistently. The 15 minutes a day trick is one I learned a long time ago from Marla Cilley, The Flylady. Although she writes primarily about clearing the cutter and having an organized home I’ve found that much of what she says can be applied to other parts of my life. The Flylady promotes taking baby steps each day to make progress on your projects. This, combined with one of her mantras, “ You can do anything for 15 minutes” is an ideal way to make consistent progress. Need a little extra inspiration? Buy yourself a packet of gold star stickers and put on a calendar each day that you work on your UFOs for at least 15 minutes. How many days can you get in a row? The idea of outsourcing part of a quilting project might make you feel a little bit weird. After all, it’s YOUR project so YOU need to do ALL of it. Wanting to complete a project all on your own is certainly a worthy goal, but sometimes it’s not worth the stress that it causes, especially if you’re not particularly fond of a certain step of the process. My favorite quote from Eleanor Burns from Quilt in a Day is “I quilt with my credit card.” Eleanor designs some pretty amazing patterns, most of which are intended to be quick to piece together. But she admits she has no interest in doing the quilting herself. This is an incredibly freeing concept; Eleanor can engage in the parts of the craft that she loves and outsource the part she doesn’t. For some people the cutting and ironing are the bane of their quilting existence. It can be time consuming, dull, repetitive and hard on the wrists. But maybe you know a budding sewist who is looking to earn a little cash on the side and doesn’t mind the repetitive nature of this work. With proper training (and adequate supervision) this might be something that a responsible child or teenager could help with to earn a couple of extra dollars in their allowance. You might be thinking, “but sewing is the very essence of quilting! I can’t outsource that!” Of course you can! There are no quilt police and if you decide that your passion lies with designing, or machine quilting or hand quilting then by all means find a way to engage in that part and let someone else do the stitching. If you have project boxes full of cut pieces that you really want to sew into a top just so you can do the quilting maybe it’s time to see if someone else can help you with this part. Again, is there a budding quilter interested in a little practice? Or a teenager who is willing to chain-piece for a few hours for a couple of bucks? This is your sewing, your quilting, your crafting. You are the only person who can decide how to engage in your craft. We’re always on the lookout for other ways to find time for our crafting, so please share your ideas in the comments! 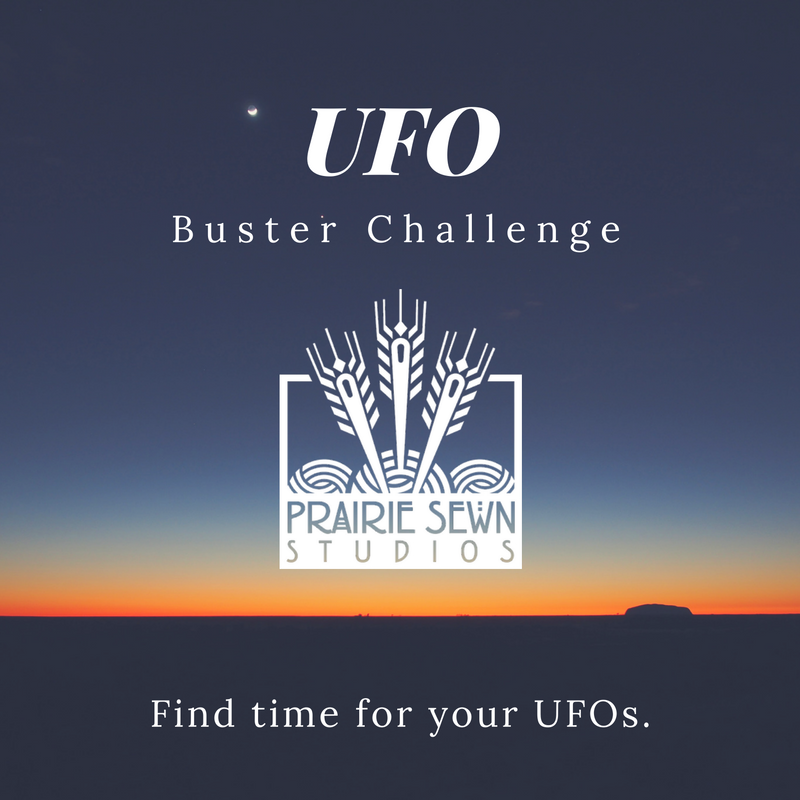 Decide when you’re going to work on your UFO and get to it! Practice being consistent with dedicating time to your projects, even if you’re only able to work on something in short bursts.